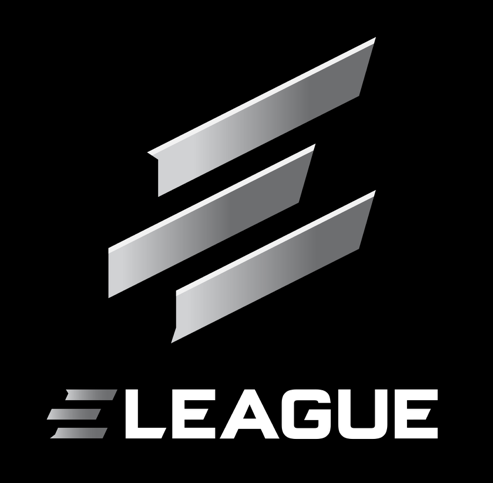 Strategic Partnership to Create Groundbreaking eSports League. 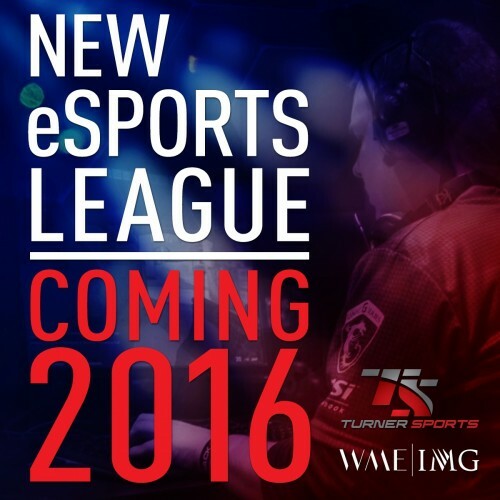 A new eSports League created by Turner Broadcasting System, Inc. and partner WME, IMG is set to begin broadcasting in 2016. 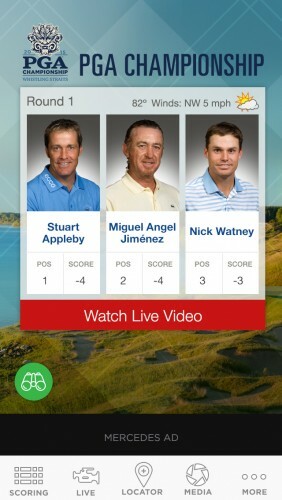 Imagine live competitive gaming morphing into the mainstream on TBS and online. This unique fan experience will be enhanced via a custom eSports Operations Center with advanced technology located here in Atlanta at Turner Studios, the East Coast epicenter for competitive gaming. The Sports Techie community blog and especially our Twitter handle @SportsTechieNET have been an eSports champion as we are for Turner Sports. 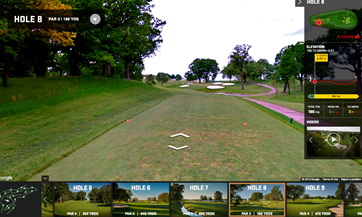 The future of gaming has never been more digital, lucrative or fun. New YouTube Channel to Feature NCAA Tournament Real-Time Highlights, Game Recaps and More. 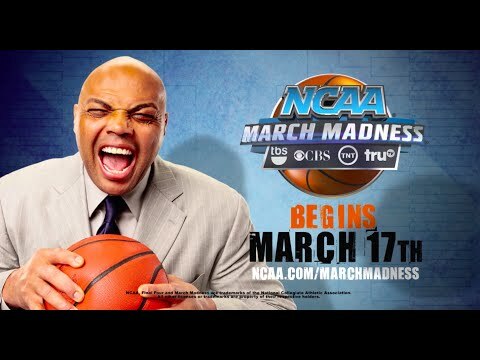 March Madness has a new YouTube channel launched by NCAA Digital and managed by Turner Sports for the 2015 Division I men’s basketball championship. 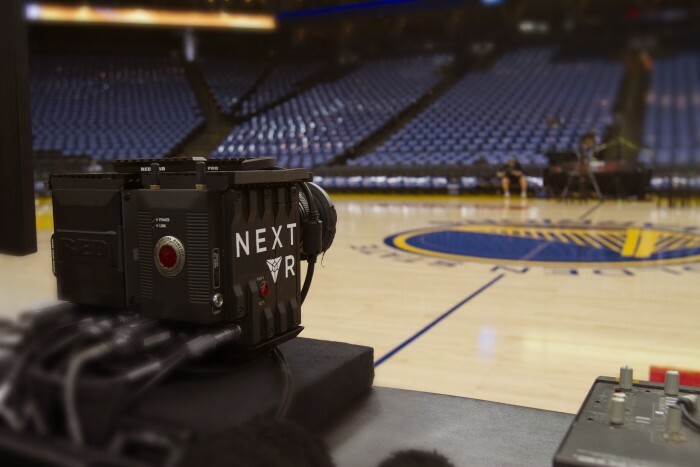 This is a sports technology first for the premier college basketball tournament and is sure to enhance the fan experience with real-time highlights, video recaps of all 67 games and compelling content all fans will enjoy on TV, digital devices and OTT boxes. 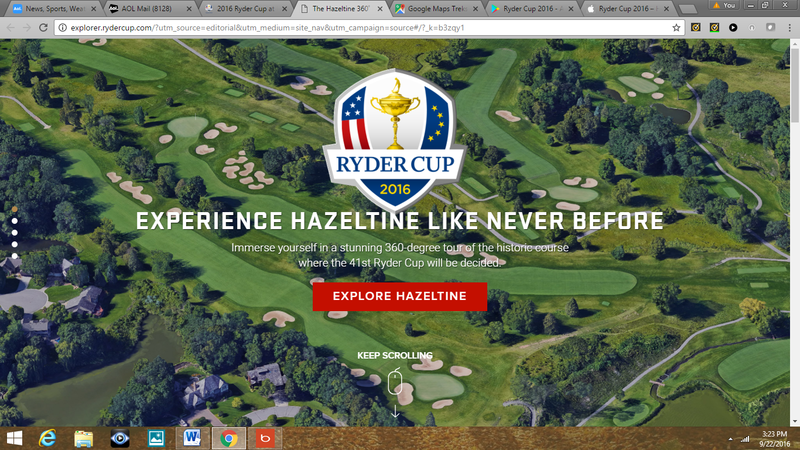 The Sports Techie community blog is based in Atlanta and is privileged to share this cutting edge business and tech news with our loyal readers and followers as well as with local Turner and national CBS Sports viewers. 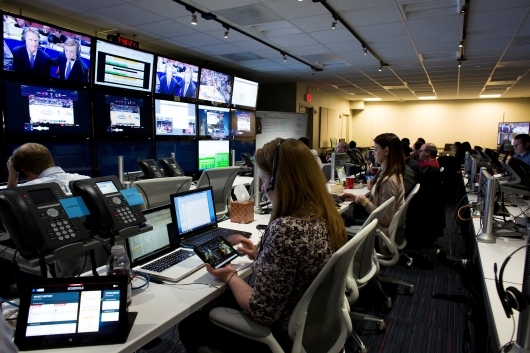 Turner Sports NBA All-Star Game NYC Digital Coverage Touches 150 Million Fans. 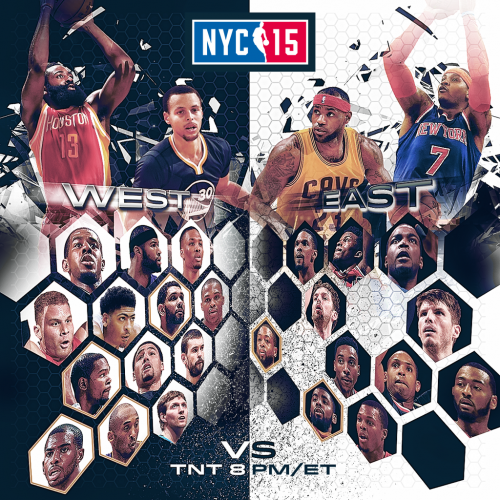 The NBA All-Star Game NYC was a unprecedented digital success reports Turner Sports. 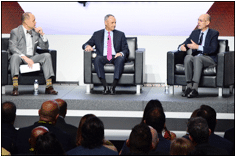 Many of the Sports Techie community blog readers and followers enjoyed the NBA All-Star Game and State Farm All-Star Saturday Night content Turner published across NBA on TNT and NBA TV accounts on Facebook and Twitter that engaged a gross audience of 150 million fans. While an additional 25 million video views were accumulated via Turner Sports’ extensive coverage of NBA All-Star 2015 from New York. 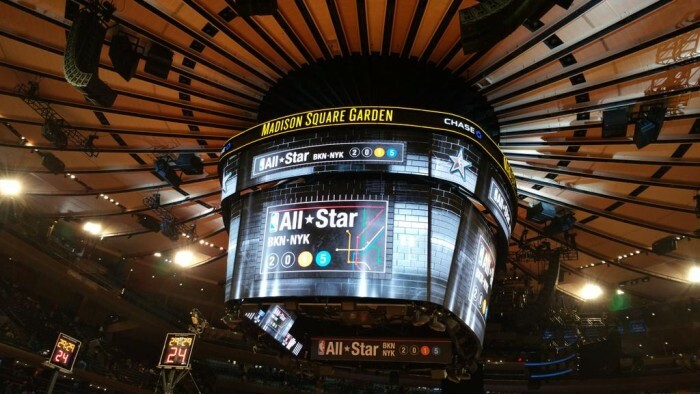 New York Garners Highest-Ever Local Ratings in Turner’s History Presenting NBA All-Star Events.